 AVIONEWS - World Aeronautical Press Agency - Alitalia. 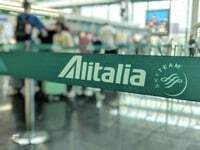 Jacobs: "Ryanair always interested in a feeder"
Alitalia. 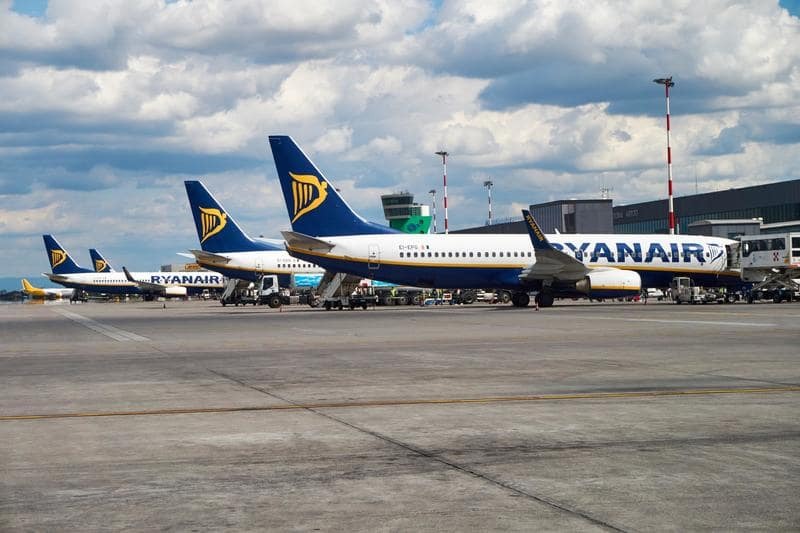 Jacobs: "Ryanair always interested in a feeder"